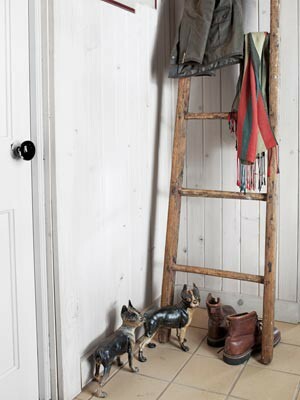 Wooden ladders can be used not only to help you reach top shelves of your tall cabinets but also in decorating purposes. 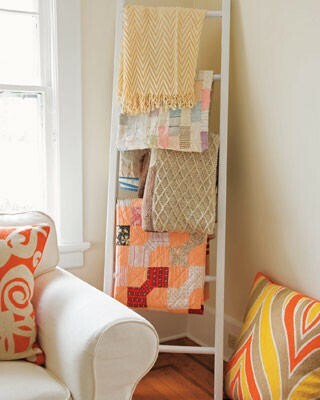 For example, it can be used as a vintage cloth rack. 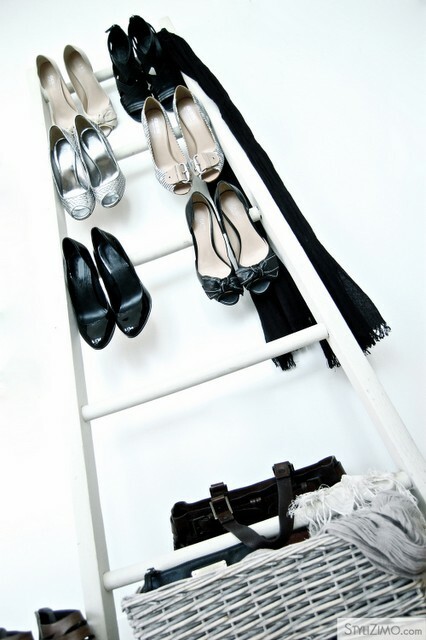 The rack would be easily movable and able to hold things you’re wearing casually. 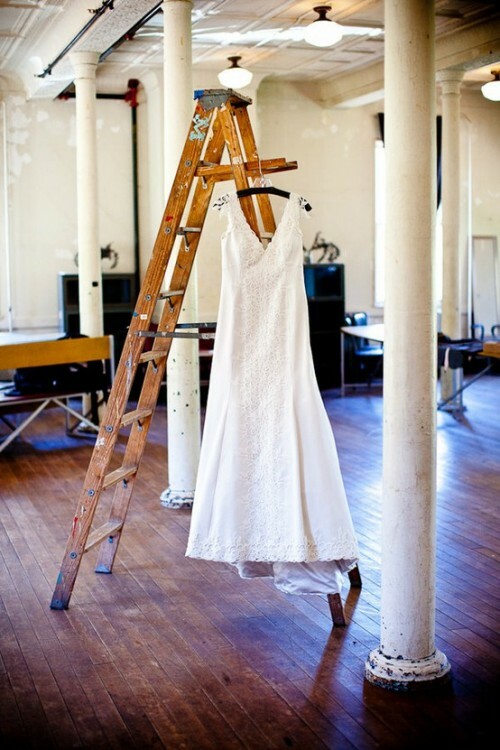 You can use such ladder as without any upgrades as renovated with fresh paints. 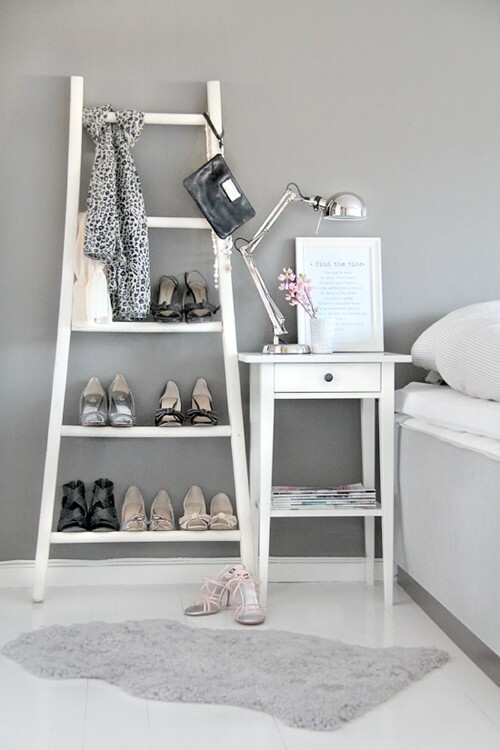 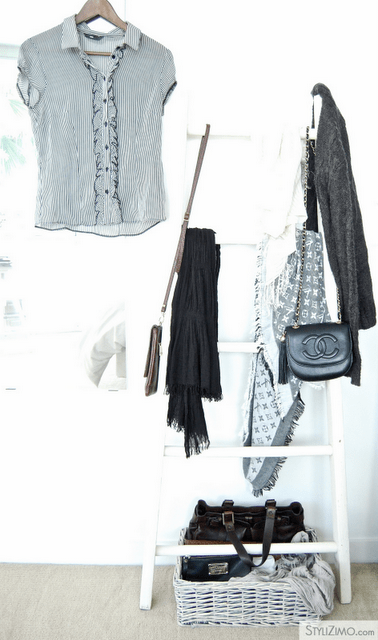 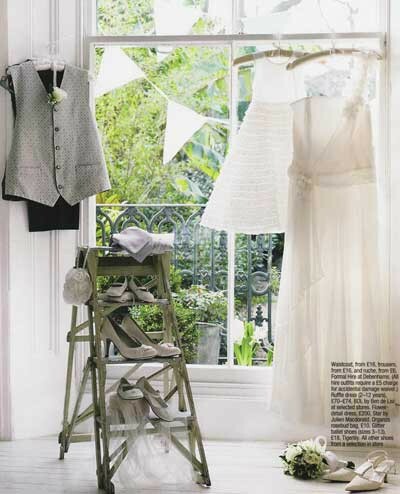 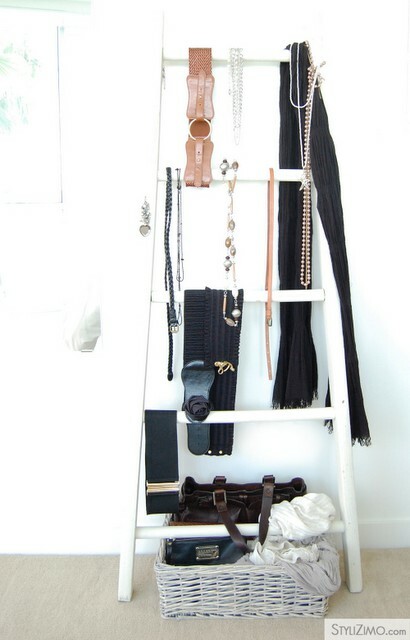 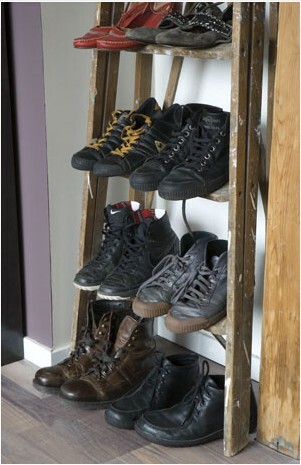 Check out these examples and you’ll find the idea of using a ladder as a cloth rack great.